Here are some of the wedding dresses to hire. All sizes are available. These dresses are also available to buy. 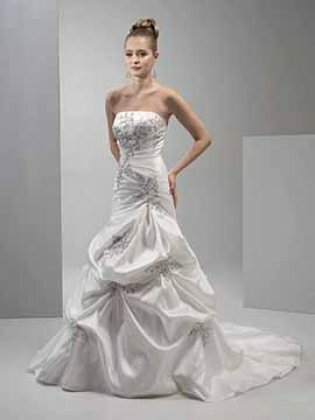 Wedding dress to hire in a size 8-10. Delicate embroidery and sequins at each pick up.